Among the most provocative artists of the late 19th century, Gabriel von Max (1840–1915) challenged his audience with images of anatomical dissection, young women crucified, mystics and seers, and monkeys assuming the roles of art critics, musicians and painters. Balancing art, science, and spiritualism, the celebrated Munich painter-prince enjoyed a broad European and American audience. Schirmer/Mosel. With a text by Karin Althaus. 120 pages, 54 colour plates. Size: 20 x 26 cm, hardcover. 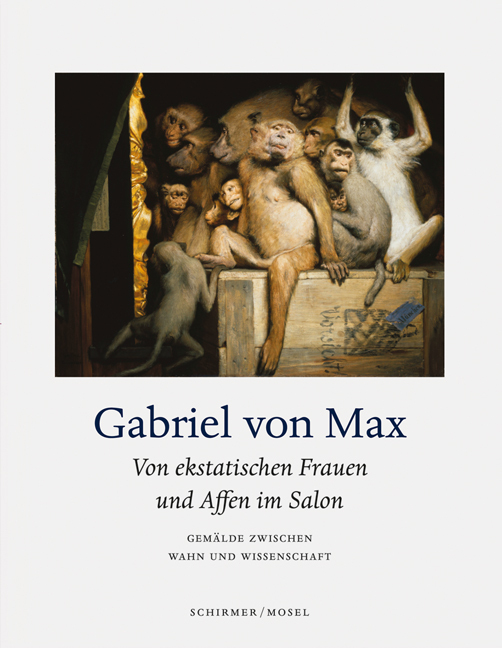 German edition.